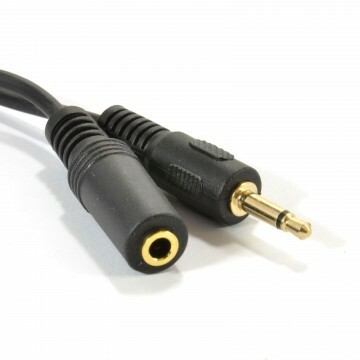 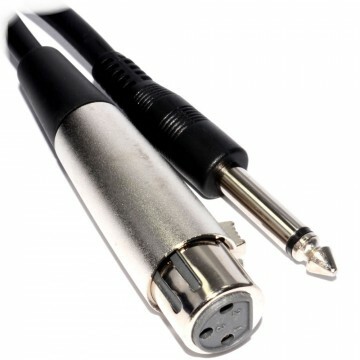 XLR 3 Pin Plug to 6.35mm 1/4 inch Mono jack plug lead ideal for live performances or recording studios. 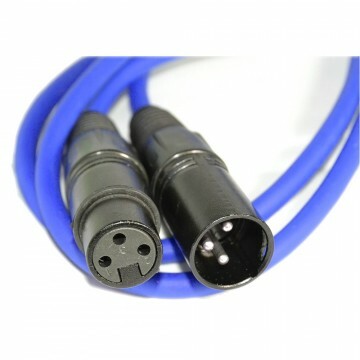 Most commonly used to connect an instrument with a 6.35mm output into a stage box or mixing desk. 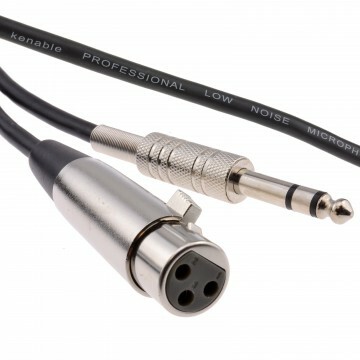 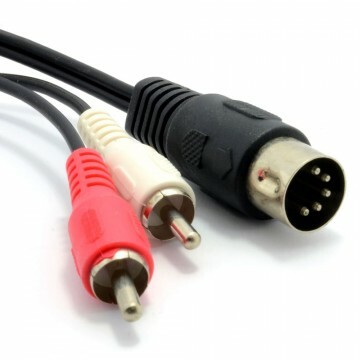 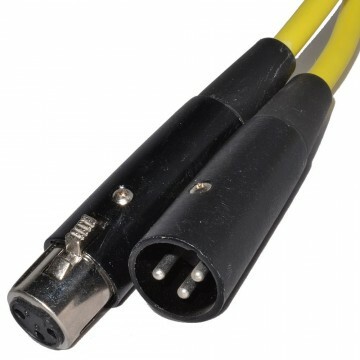 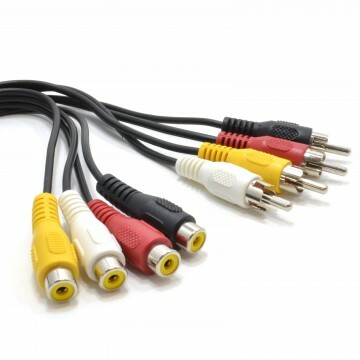 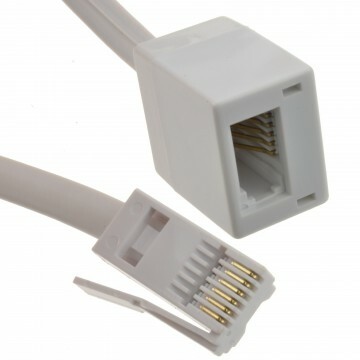 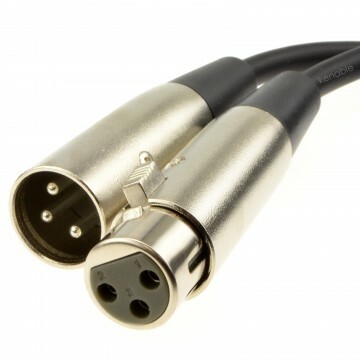 This cable can be used with any mono 6.35mm output device that needs to be connected to a Mono XLR socket.